How Can I Prevent Alzheimer’s Disease? 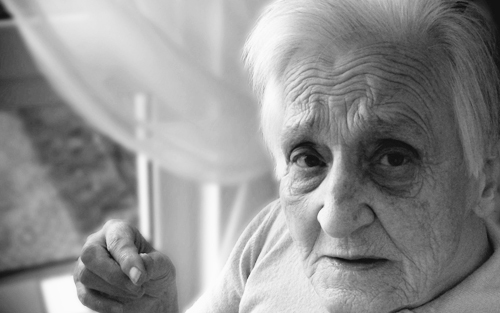 Anyone who has witnessed a loved one develop and eventually succumb to Alzheimer’s disease knows the slow-paced devastation it can inflict on a family’s morale and finances. Alzheimer’s is one of the most frightening afflictions a person can face. While there isn’t a cure, there are measures you can take to prevent or slow its development. In this yourfootpalace.com article, we present a definition of what Alzheimer’s disease is, identify ways to prevent or slow the onset of it, and offer answers to some of the more common questions related to the disease. Alzheimer’s disease gets its name from Dr. Alois Alzheimer, a German physician. The term Alzheimer’s dates back to 1906 when he presented the case of a 51-year-old woman suffering from a rare brain disorder. Known as the most common cause of premature senility, Alzheimer’s disease is caused by progressive mental deterioration or brain cell death. Often confused with the umbrella term dementia, Alzheimer’s is one of the diseases of which dementia is a symptom. 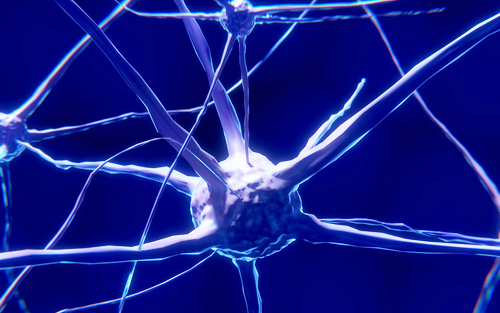 As this neurodegenerative disease progresses, brain cells are left with fewer and fewer nerve cells and connections, robbing its victim of awareness, memory, altering the personality and behavior, and eventually mobility. Watch this video to discover how Alzheimer’s disease advances on the brain. Diet May Be Key to Prevent Alzheimer’s Disease? Research worldwide has shown that your diet may fundamentally influence the onset or prevention of Alzheimer’s disease. 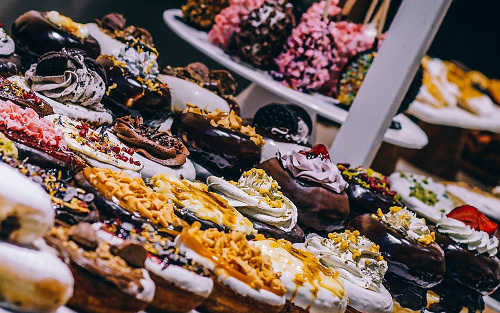 Foods With Higher Risk Values – In what is known as a “Western” diet, consuming large quantities of meat, high-fat dairy products, and sweets is directly linked to the development of the disease. The bodies production of nitrosamines can be slowed and in some instances halted by the consumption of foods rich in vitamin C.
A person’s overall health and well-being are not just linked to their diet, exercise plays a direct role in both physical and mental health. According to alzheimersprevention.org/4-pillars-of-prevention/exercise-and-brain-aerobics/ regular physical exercise (150 minutes of a combination of cardio exercise and strength training per week) can reduce one’s risk for developing Alzheimer’s disease by up to 50 percent. While no definitive cure has been identified, tests are available that can determine a person’s risk of developing the disease. As well, regular exams and annual physicals present an opportunity for early diagnosis. 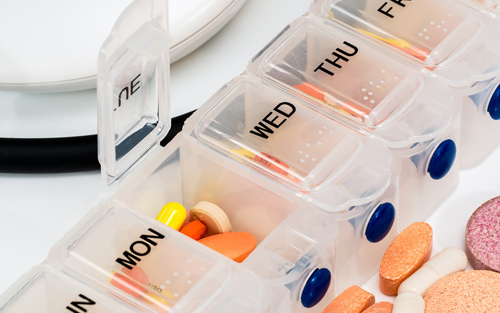 Medical intervention for Alzheimer’s includes cognition-enhancing medication which improves mental function, lowers blood pressure, and potentially balances one’s mood. Combined with diet, exercise, and early detection, those diagnosed with Alzheimer’s are living longer with a better quality of life than in previous decades. Primary Care Provider (PCP) – Prevents, diagnoses, and initially treats diseases. Occupational Therapist – Works to Improve the daily living and work skills of patients. Geriatrician – Focuses on the health care of elderly people. Neurologist – Treats nervous system disorders. Psychiatrist – Primarily through medications, treats mental disorders. The following questions are commonly asked about Alzheimer’s disease. Q: What Are the Warning Signs of Alzheimer’s? A: While there are many subtle signs, the following would indicate that something is wrong and prompt one to get tested. Q: Can Alzheimer’s Be Prevented? A: Research cannot yet support a definitive answer to this question. However, there is strong evidence that lifestyle choices may influence whether or not you fall victim to the onset of Alzheimer’s disease. Years of research has shown that physical activity and diet can reduce one’s risk of diseases like diabetes and heart disease, both of which have been linked to Alzheimer’s. Q: Is Alzheimer’s Disease Genetic? A: Genetics is pretty straight-forward. If you inherit a genetic mutation which causes a specific disease, chances are that you will develop the disease. Cystic fibrosis, heart disease, sickle cell anemia, and familial Alzheimer’s are all examples of genetic disorders that can be inherited. 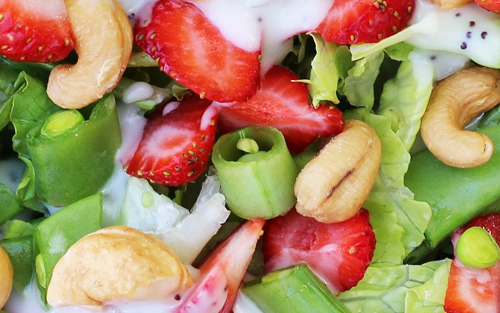 Q: Is Alzheimer’s Linked to Diet? A: Yes – The consumption of meat, high-fat dairy products, and sugary desserts or sweets is among the most prominent risk factors for developing Alzheimer’s disease. Q: Do Vegans Get Alzheimer’s? A: Yes – However, removing meat and dairy products from one’s diet can reduce their chances of developing the disease in half. 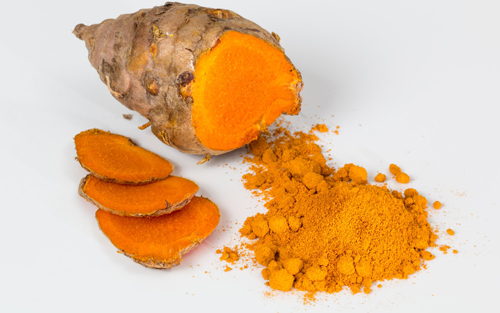 Q: Can Turmeric Cure Alzheimer’s? A: Insufficient Data – However, there is evidence that turmeric (or more specifically curcumin – a compound found within turmeric) may be able to protect the brain from the development or progression of the disease. Q: What Foods Are Linked to Alzheimer’s? A: Consuming large quantities of meat, high-fat dairy products, and sugary desserts or sweets are linked to the development of the disease. Nitrosamines (found in cured meat, nonfat dry milk, and sometimes in fish and cheese) prompt the liver to produce fats which are toxic to the brain. 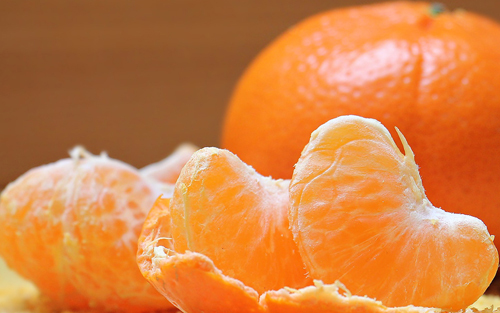 Vitamin C (a phytonutrient) can help stop the body from converting nitrites into nitrosamines. While Alzheimer’s is a destructive nightmare and brain killer, its development and progression can be slowed or even prevented by diet, exercise, and medical intervention. In this article, you discovered what Alzheimer’s is, how to prevent or slow its progression through diet, which foods prompt the onset or development of the disease, which doctors and specialists to see for treatment and uncovered answers to some of the most frequently asked questions regarding the disease. There is not a cure for Alzheimer’s disease yet. In the meantime, there is early diagnosis, medical treatment, diet, and exercise to prevent and help manage the devastation brought on by this disease.